Last week I posted about the latest, greatest Weber cookbook for 2017 titled Weber’s Greatest Hits plus other great Weber cookbooks going back several years. This week, let’s wrap-up with more new 2017 grilling cookbooks that you might consider adding to your cooking library. 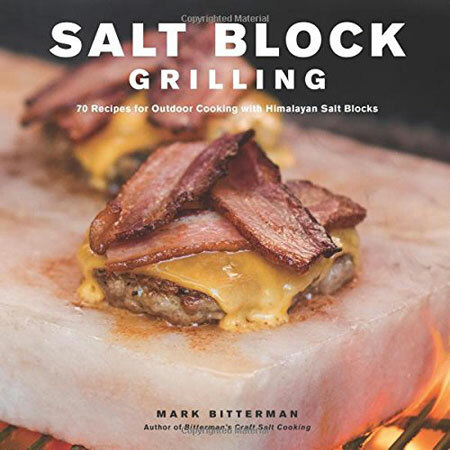 Amazon.com says, “Over 70 all new recipes for grilling traditional and nontraditional dishes on a Himalayan salt block from salt expert and best-selling author of Salt Block Cooking, Mark Bitterman. 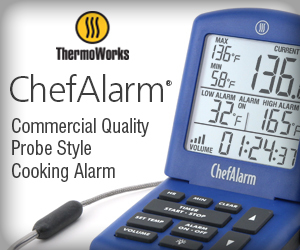 Amazon.com says, “Barbecue sauces, rubs, and marinades are every griller’s secret weapon—the flavor boosters that give grilled food its character, personality, depth, and soul. 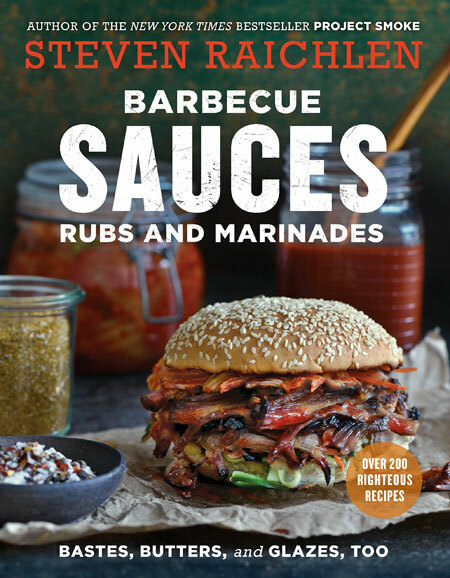 “Steven Raichlen, America’s “master griller” (Esquire), has completely updated and revised his bestselling encyclopedia of chile-fired rubs, lemony marinades, buttery bastes, pack-a-wallop sauces, plus mops, slathers, sambals, and chutneys. It’s a cornucopia of all the latest flavor trends, drawing from irresistible Thai, Mexican, Indian, Cajun, Jamaican, Italian, and French cuisines, as well as those building blocks from America’s own barbecue belt. 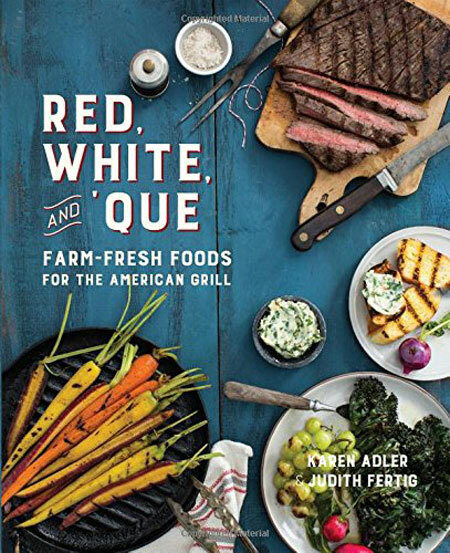 Amazon.com says, “For all-American flavors, look no further than your own backyard garden for meals that are grill and barbecue-friendly: all hail the red, white, and ‘que! Great grilling techniques like ember roasting and flavored wood smoke make each recipe perfect for date nights, family dinners, and tailgate parties. Celebrate the magic of the grill year round, with vegetables straight from the American garden. Amazon.com says, “Mike Mills and Amy Mills, the dynamic father-daughter duo behind the famous 17th Street Barbecue, are two of the most influential people in barbecue. 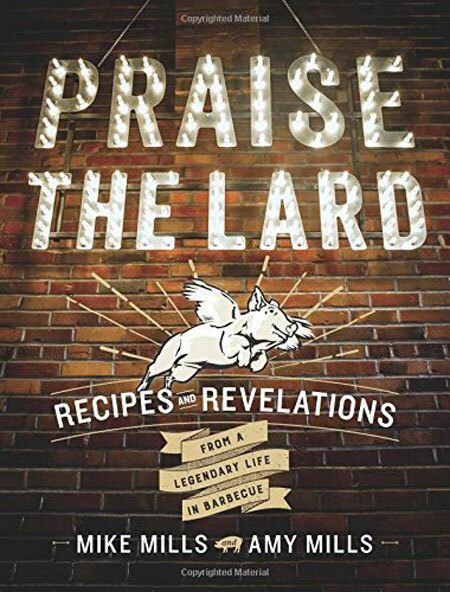 Known as “The Legend,” Mike is a Barbecue Hall-of-Famer, a four-time barbecue World Champion, a three-time Grand World Champion at Memphis in May (the Super Bowl of Swine), and a founder of the Big Apple Block Party. A third-generation barbecuer, Amy is the marketing mind behind the business, a television personality, and industry expert. 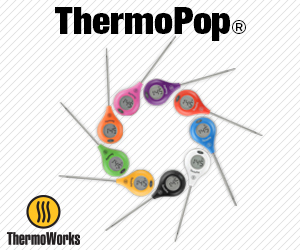 Amazon.com says, “Everyone loves grilling up kebabs, but it’s easy to fall into the mushroom, pepper, chicken/beef rut. 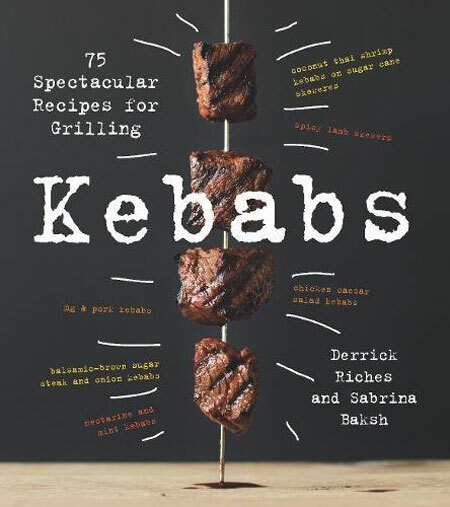 In Kebabs, Derrick Riches and Sabrina Baksh take this quick and easy grilling method for a brand new spin. Not to mention a myriad of rubs, sauces, and mops that make kebabs optimally flavorful and moist, Kebabs makes backyard grilling more globally adventuresome, and flavorful, than it’s been before — all with minimal prep time and effort.